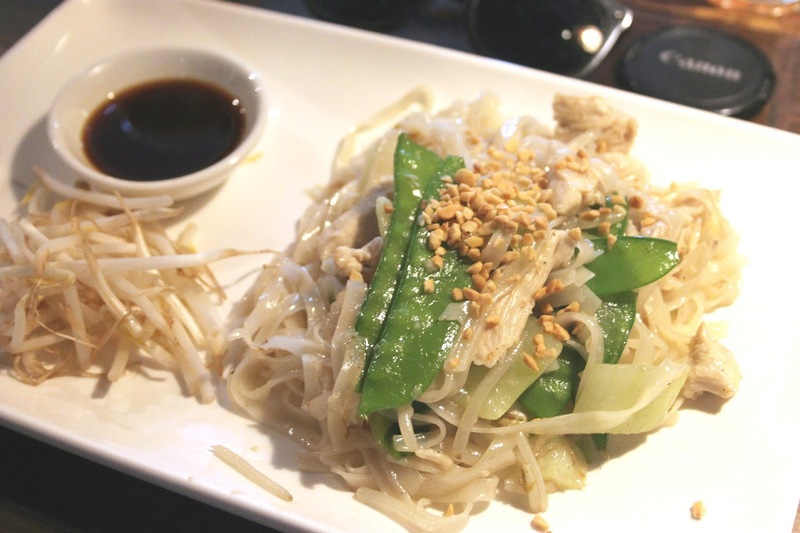 I recently organised a little Camb Meet Up bloggers lunch at one of the newest restaurants in Cambridge, Pho. 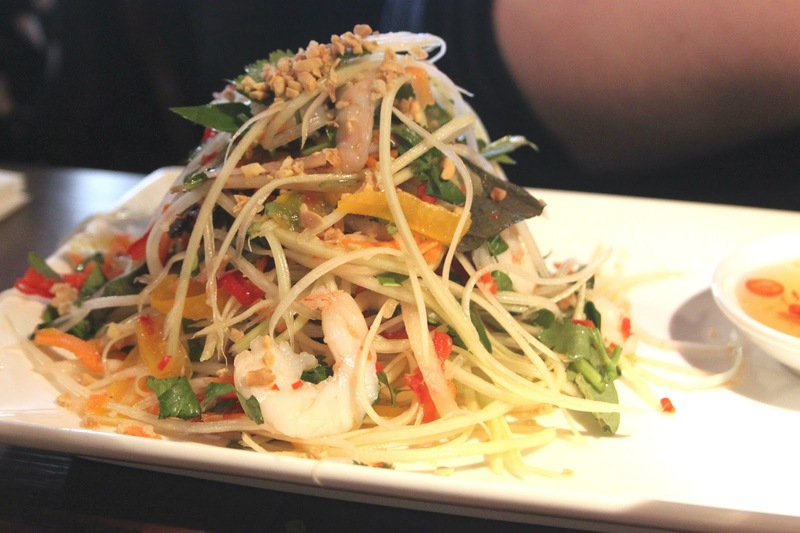 This restaurant specialises in creating authentic Vietnamese meals that focus on retaining all the distinctive flavours and aromas that they have added in. The four of us sat down to sample the food and were pleasantly surprised by the freshness and vibrancy of each dish we ordered. We each ordered one of their speciality juices that are packed with fruit - definitely recommend the apple, mint and lime juice as this was incredibly refreshing during quite a warm day outside. We started the meal with some spring rolls, which were beautifully light and the sauces such as peanut sauce complimented the taste perfectly. I then moved on to a chicken Pho XAO which is a wok friend flat noodle dish with a fantastic selection of vegetables and roasted nuts. 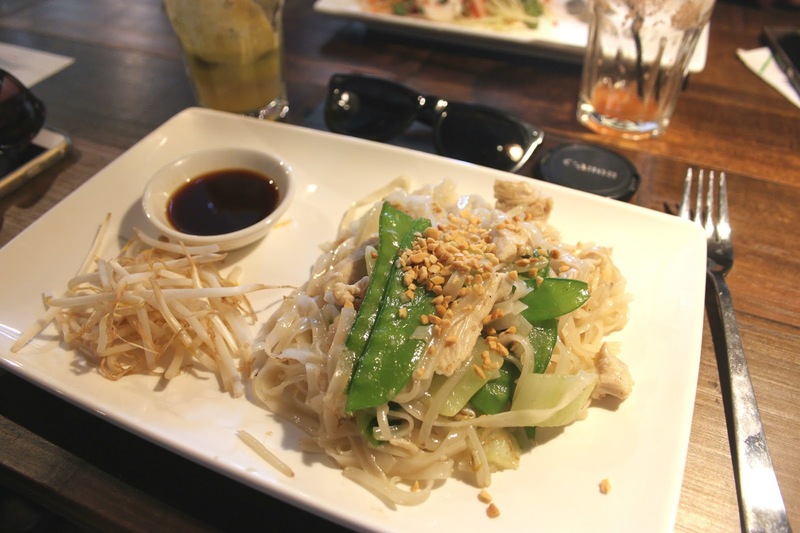 It is known as a variation of pad thai, which I absolutely love, so I was definitely willing to give it a try. Luckily everyone on the table selected something different, which meant that we were all able to share and sample each other's food. We sat, laughed and chatted for a good few hours whilst enjoying delicious food and a relaxing atmosphere. 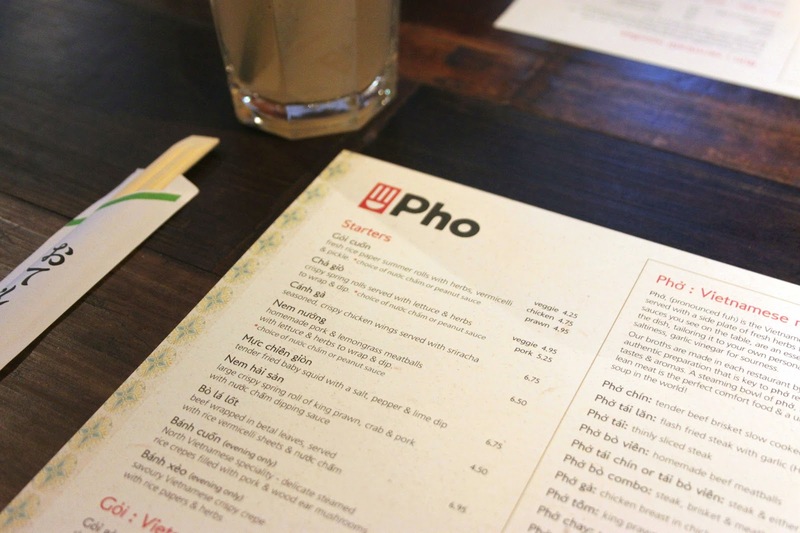 If you are in Cambridge and looking for somewhere to eat, whether for a quick meal or for a longer break from you day, definitely pop into Pho and give it a go. 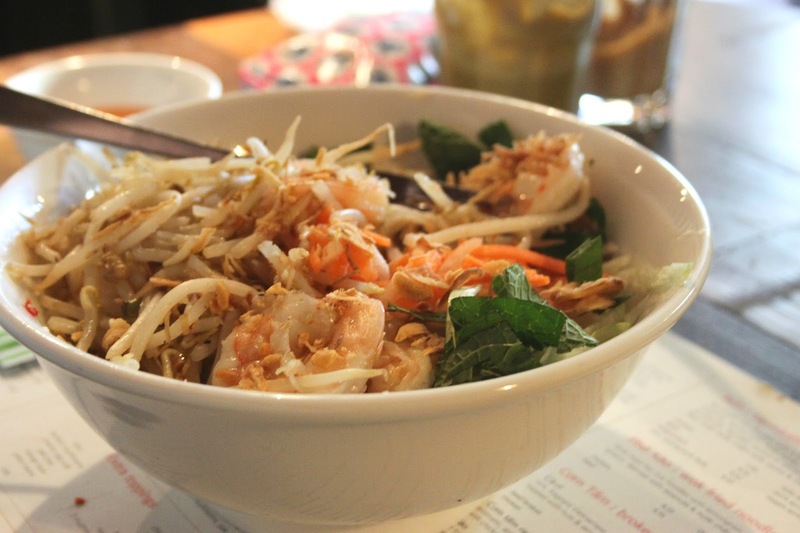 Have you been yet or love Vietnamese food? Let me know in the comments.